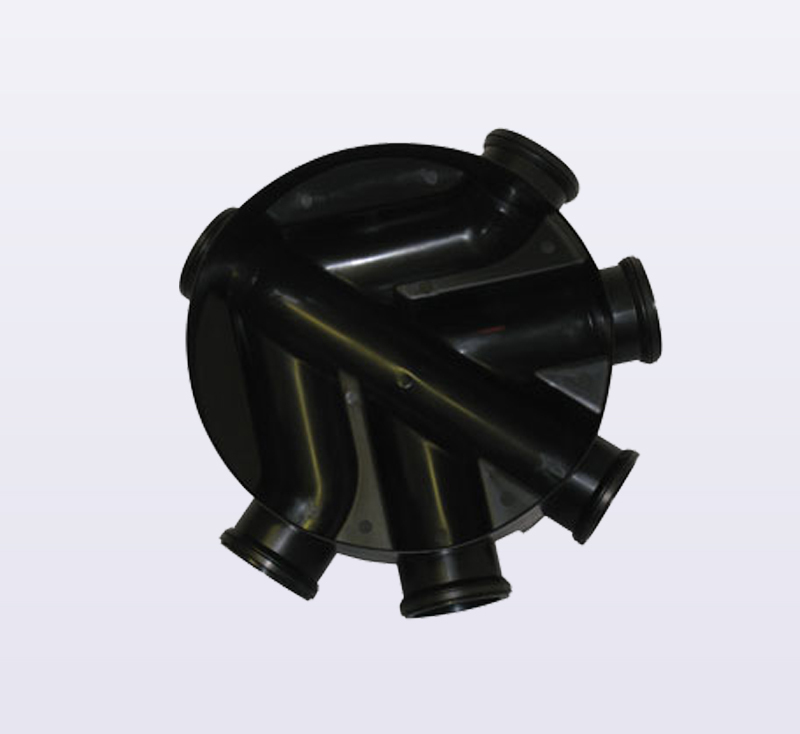 Kayflow Underground Drainage system offers a wide range of matching products and ancillary fittings all tested in accordance with BS EN 1401-1: 1998 PVC-U Underground Drainage Systems. 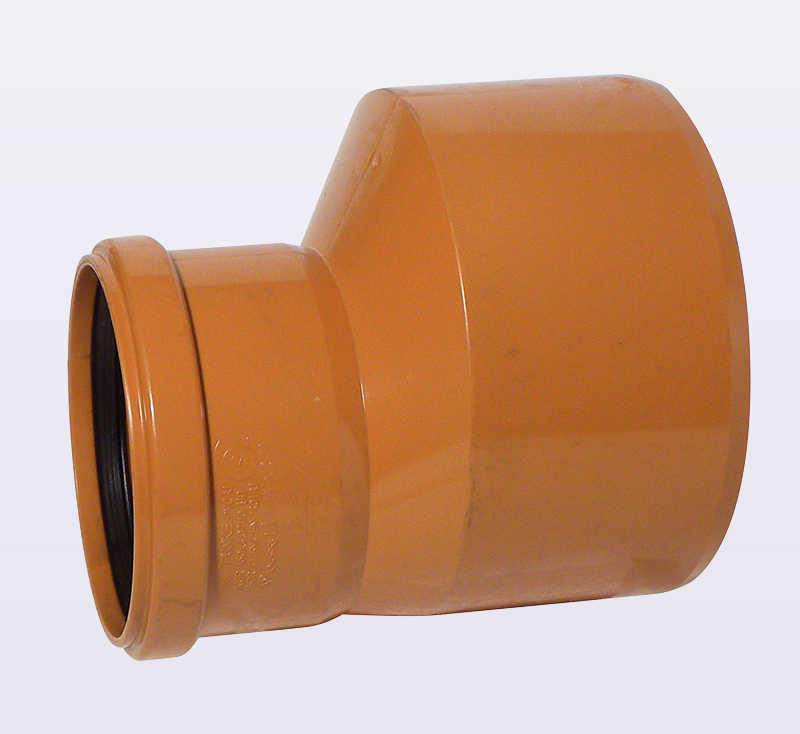 Kayflow offer a complete 110mm PVC-U Underground Drainage System. 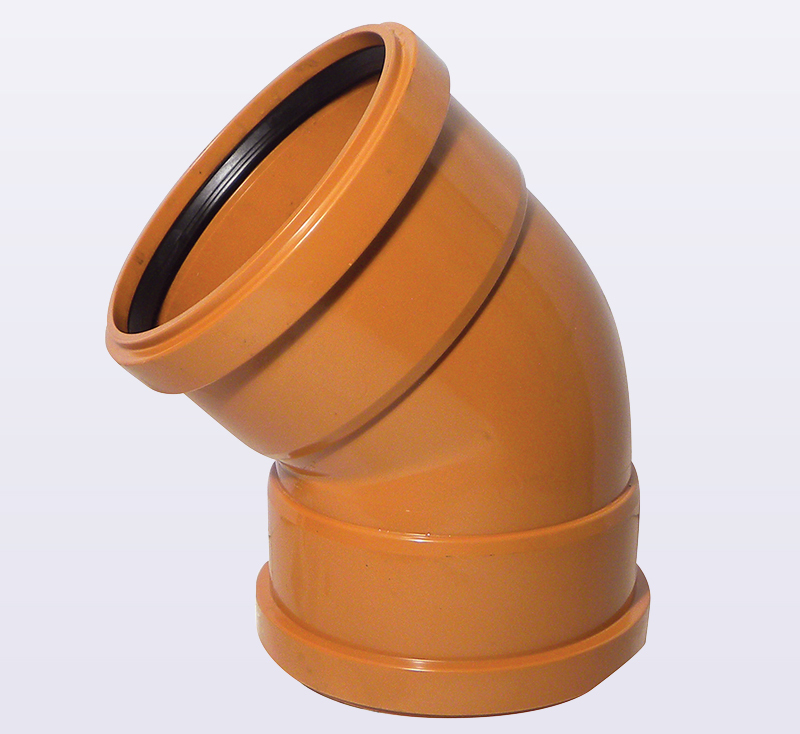 Kayflow complete range of 160mm underground drainage system.